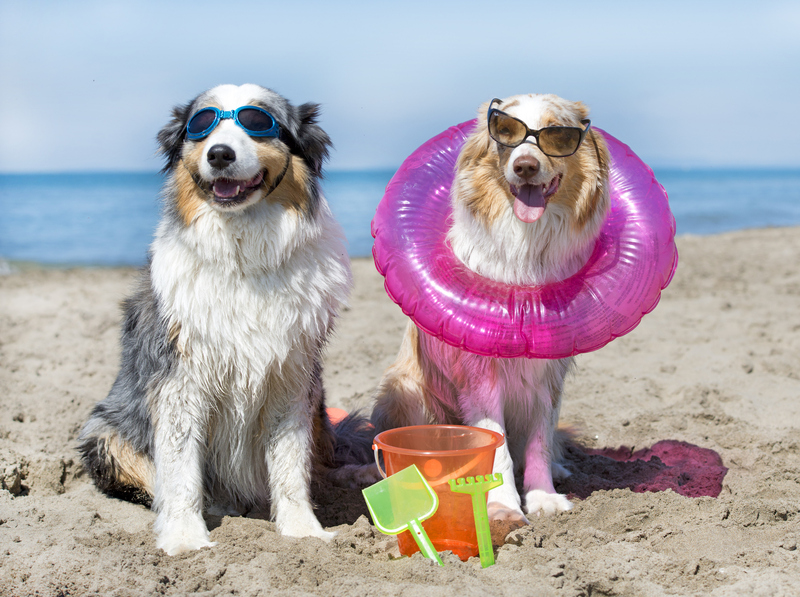 Enjoy “The Dog Days” Of Summer With Us! Enjoy “The Dog Days” Of Summer Saturdays & Twilight Tuesdays With Us! “The Dog Days of Summer Saturdays & Twilight Tuesdays! Enjoy “The Dog Days of Summer Saturdays & Twilight Tuesdays”- What do you do on a “Dog Days of Summer” sizzling Saturday afternoon and Tuesday evening? Get out of the heat and come see what all the excitement is about in Sandy, Utah! “The Villas @ Dimple Dell”, Sandy’s newest luxury development, has a gorgeous air conditioned model home open on Saturday from 12:00 PM to 4:00 PM, and Monday through Friday from 3:00 PM to 6:00 PM! As Real Estate Professionals, we are on site to answer your questions, advise and assist you with available lot reservations and coordination with Bach Homes, the developers, who will build you your own dream home! 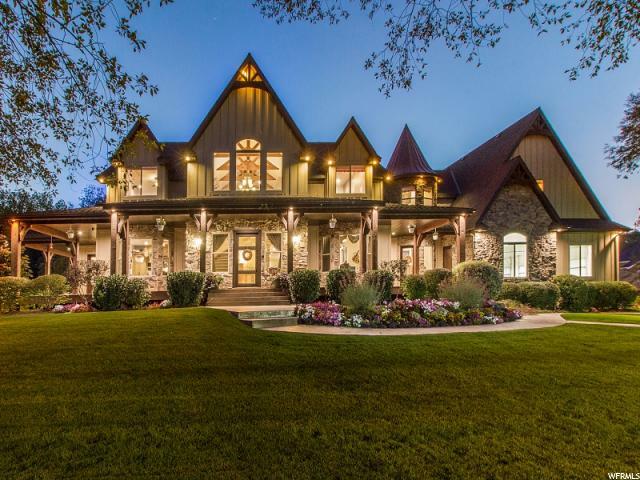 This location is one of the most sought after areas in the Salt Lake Valley and is only minutes to hiking and biking trails, skiing, shopping, restaurants, and a myriad of recreation! You can completely define your own lifestyle! MODEL OPEN! SANDY’S NEWEST LUXURY SUBDIVISION! Celebrate! Incredible quality, custom features and luxurious huge rooms – this one-of-a-kind home is totally designed for entertaining. The uniqueness of this home begins from the minute you walk through the door. Spectacular indoor garden surrounded by 2-story skylight and floor to ceiling windows, timeless marble flooring, gorgeous two story fireplace, and huge open kitchen and family room with 25 foot ceilings. Two grand master bedroom suites, one on the main and one up with huge private deck and sitting room – and all bedrooms are en-suite with walk-in closets. Handicap access throughout the home with an elevator to all levels and radiant heat on main and lower level. Walkout lower level with the same light and open floor-plan complimented by floor to ceiling windows, separate kitchen, and family theater. Beautiful decks are surrounded by private lush and manicured grounds with mountain views. Heated Driveway, portico, and HOA pool and Tennis Court. A Wonderful and Rare find located in the gated community of the Roselans.